Good News!!! 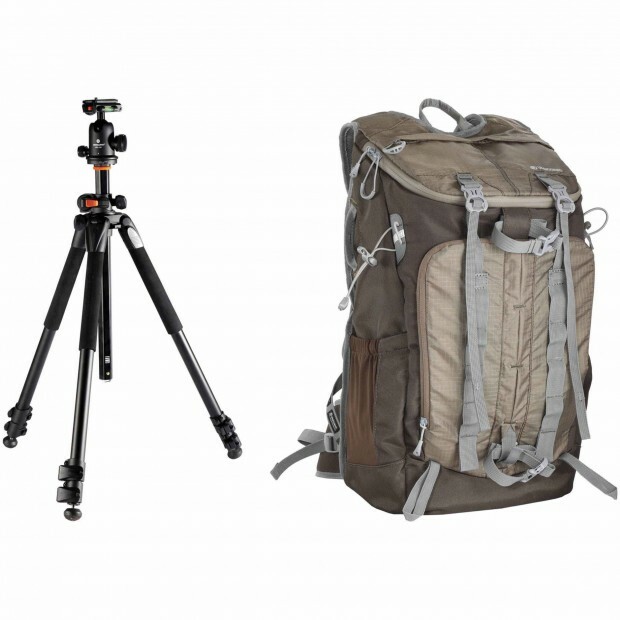 Today, B&H has a great deal on Vanguard Alta Pro 263AB 100 Tripod with SBH-100 Ball Head and Vanguard Sedona 51 DSLR Backpack (Khaki Green) Kit for only $157.98! This is $92 cheaper than regular. ← Super Hot Deal: Sony A7 II with 28-70mm Lens Deluxe Kit for $998!